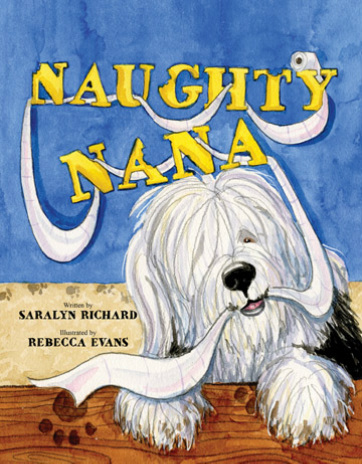 This entry was posted in Grandmas & Grandpas, Kids, Moms & Dads and tagged gifts, holiday gifts, holiday gifts for kids, Naughty Nana, Saralyn Richard by llpitlwp. Bookmark the permalink. What an adorable cover. I wish I had grandkids to buy books for. Children learn so much more in books today. I love to see children reading. 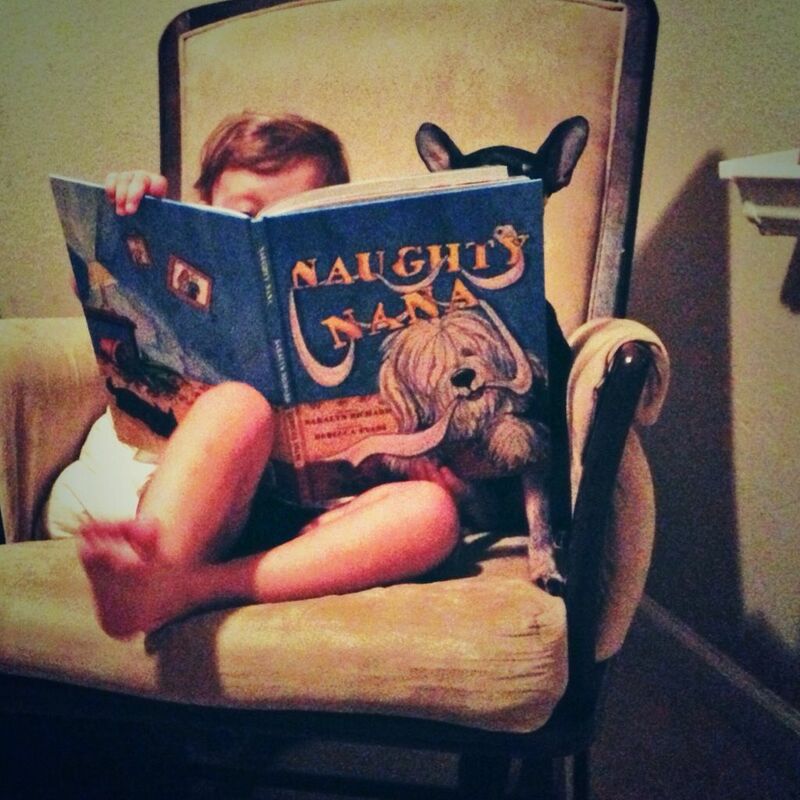 I have a great pic of a kid at the last rodeo reading as he lay next to his pet longhorn. It looks like he was blissfully lost in a story and made my heart full. 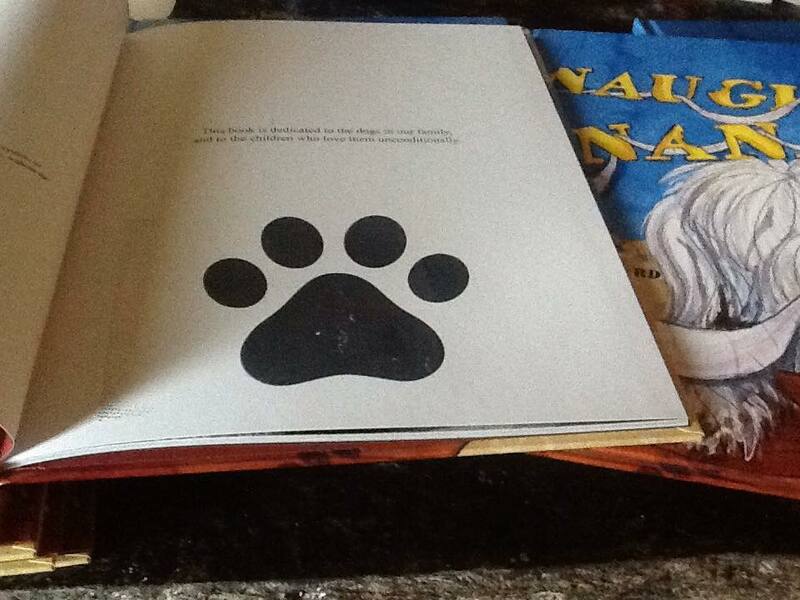 A book for Christmas is something I always did for my niece and nephews. Great gift idea and great book for kids. I have bought several as gifts. What a beautiful book! I can see why it’s popular. A perfect gift for children for the holidays.